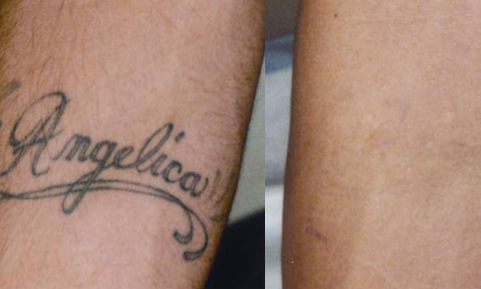 As the years pass by we see the same tattoos coming in devils, swallows and dolphins to mention but a few, there are many reasons why you would like tattoo removal ... poor choice of your tattoo artist, your tattoo is now fading or your tattoo is restricting a new career opportunity. 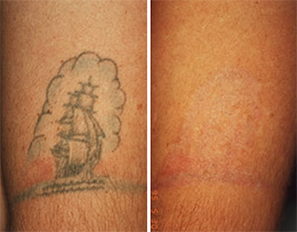 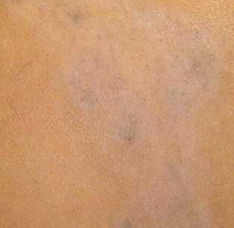 Whatever the reason may be, here at the removal clinic our certified laser safety trained clinician can help you with the best advice and realistic goals to achieve, the removal of your unwanted ink or pigmentation. 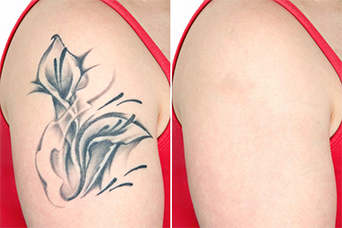 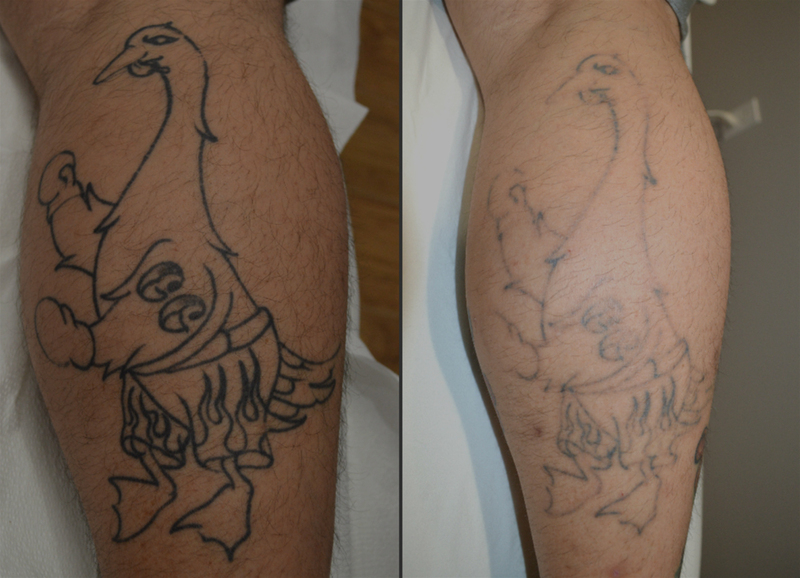 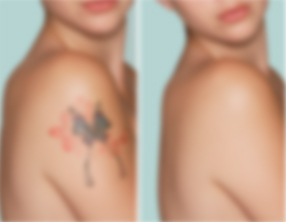 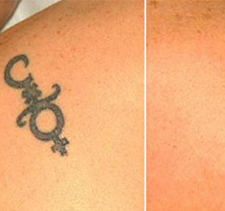 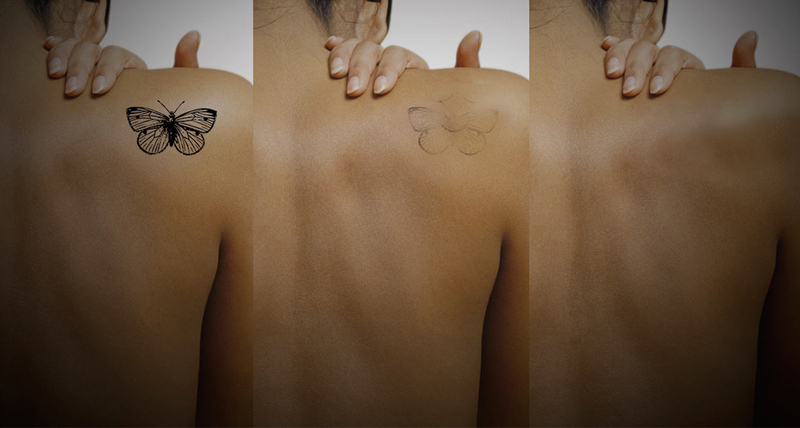 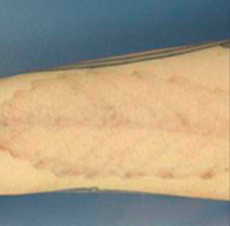 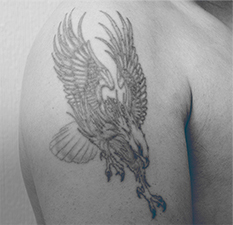 We offer a complementary assessment of the tattoo you require removing and we can answer any questions you may have, give a skin test patch and give a realistic time scale of how many sessions it will take for the complete removal.